Marvin Windows and Doors has introduced a new window locking system that also acts as a handle for raising and lowering the bottom sash. 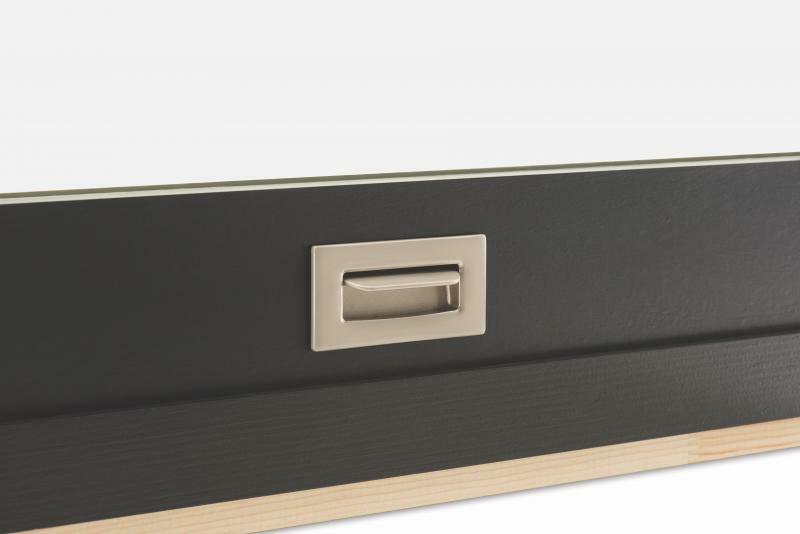 The manufacturer says the system, Lift Lock, relocates the lock from its conventional position on the check rail to the lower part of the sash, which solves the an age-old problem of lock accessibility. 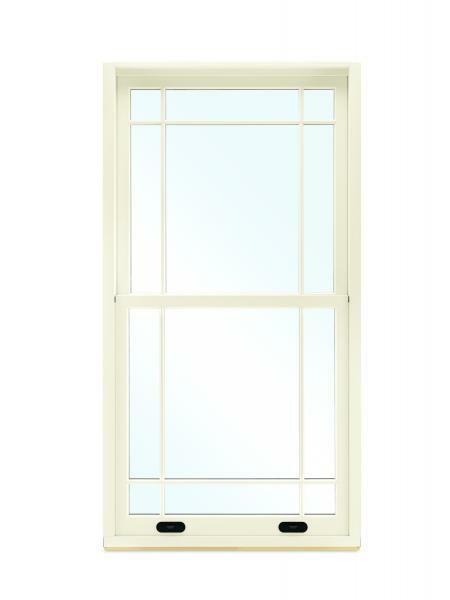 Lift Lock is available on the brand’s Ultimate Single Hung Next Generation window. The operation of the window, Marvin says, works seamlessly even with limited hand dexterity or range of motion, so it’s ideal for homes accessible or where universal design is desirted. Lift Lock is available on windows measuring up to 5 feet wide by 10 feet high.